Does your cheese need to be refrigerated? What shelf life and expiry dates do your hamper have? Do you stock dairy-free hampers? Can I add a gift card message to my hamper? Do you sell gift vouchers and how do they work? 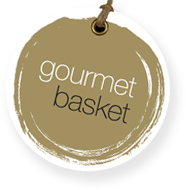 Can I create my own gift basket or customise a hamper with individual products that I see on your website? How do I use online chat?